we enjoy collaboration, and sometimes lend products for photoshoots and styling projects. please let us know if you feature us on your site, and we can add you to our collection! the overall look needed to indicate true bohemian style as opposed to trendy boho style. Everyone worked so hard and I’m thrilled we achieved the elegant, aloof look we were going for… it’s very ‘Margot’! A KALTBLUT exclusive womenswear editorial. Photography & Creative direction by Hila Chen. Forage through forgotten names and glittering garments spilling over two floors in Brighton's beloved bric-à-brac style shop in the North Laine. 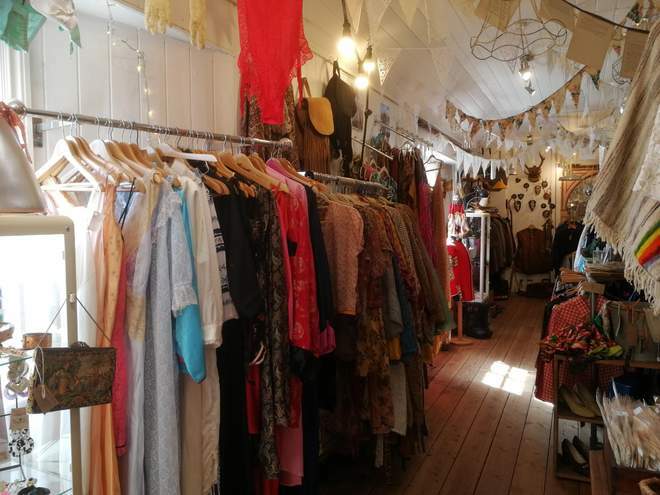 Snoopers Attic however is a more carefully curated selection of handmade, reclaimed and vintage items, and presented with love and attention, a real feast for your eyes.